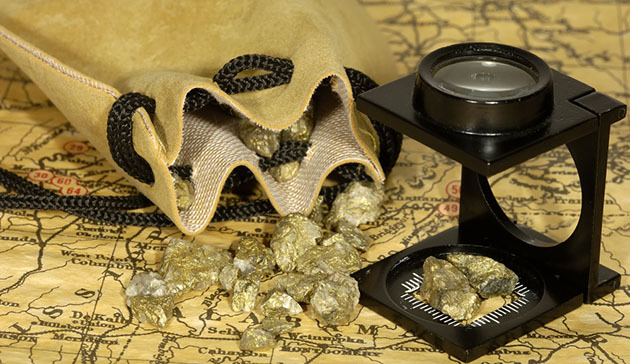 A gold explorer in Nevada is using a novel technology to find gold. Can water help explorers find gold? That's the path that Nevada Exploration Inc. (NGE:TSX.V; NVDEF:OTCQB) is taking in Nevada. Geophysics (such as airborne surveys) and trench sampling can help track gold in places where there isn't any groundcover, but what about valleys that are covered and offer no exposure to the rock surface? According to Nevada Exploration, over 50% of Nevada is covered by sand and gravel in the valleys. Wade Hodges, CEO of Nevada Exploration, has built a model of groundwater geochemistry as a gold exploration tool. That began with a U.S. Geological Survey geologist using groundwater samples to see if the closer the water was to mineral deposits, the higher the indicator minerals in the water would be, and the geologist did find a correlation. Hodges and his team followed up by collecting data on 50,000 groundwater samples that were tested by Nevada municipalities and other agencies. While these samples were not assayed for gold, they were tested for the toxic metals, which are pathfinders for gold deposits. Nevada Exploration then collected 6,000 new water samples and assayed them for gold and indicator minerals, completing, according to the company, the world's largest groundwater program for gold. The Kelly Creek project, in the Kelly Creek Basin, is surrounded by several deposits that contain over 70 million ounces of gold. 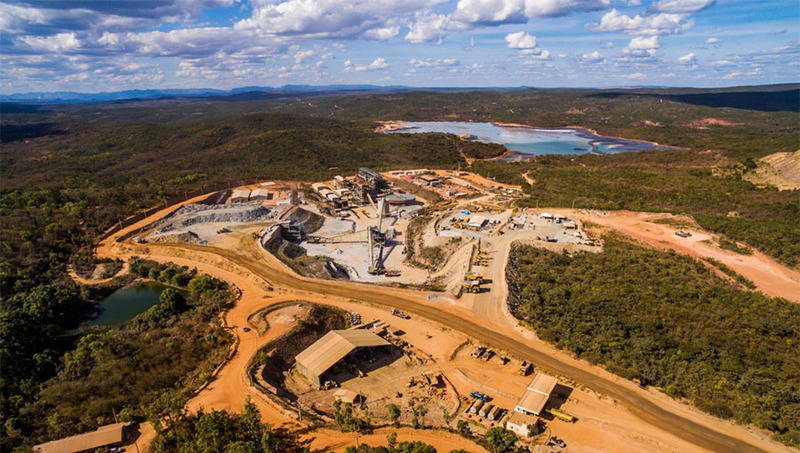 South Grass Valley, located around 50 km south-southwest of Barrick Gold's Cortez complex, a large and low cost group of gold mines estimated to contain 50 Moz of gold. Grass Valley, located on the western edge of the Grass Valley, about 10 km south of the Cortez complex. In mid-October, Nevada Exploration provided an exploration update at the South Grass Valley project. According to the company, "geophysical datasets combined with early information from its drilling program have provided additional confirmation for the company's geologic model at the project, including the presence of shallow, intensely altered, 'lower-plate,' carbonate bedrock." Wade Hodges explained, "If there is a large Carlin-Type Gold Deposit (CTGD) at South Grass Valley, we would expect to see multiple, independent lines of evidence for the presence of these critical components. If we're as close as we think we could be with our target at South Grass Valley, the surrounding country rocks should also contain the right types of rocks and alteration, which they do; likewise, if there is indeed the required major structural zone to have sourced mineralized hydrothermal fluids, we should see a suggestion of it in the geophysics, which we do; and now that we're drilling, if our projections of favorable host rocks and structures are correct, we should see thick intervals of altered lower-plate carbonates, which we now have. "The next box we need to check is whether this system contains suitably enriched concentrations of pathfinder elements consistent with a large CTGD. In summary, we're very pleased with the results we're seeing; we're drilling into the types of rocks we had hoped to encounter; we're getting important information to continue to refine our exploration model; we're looking forward to being able to review the pathfinder element concentrations when assays become available; and we're certainly excited to keep drilling." 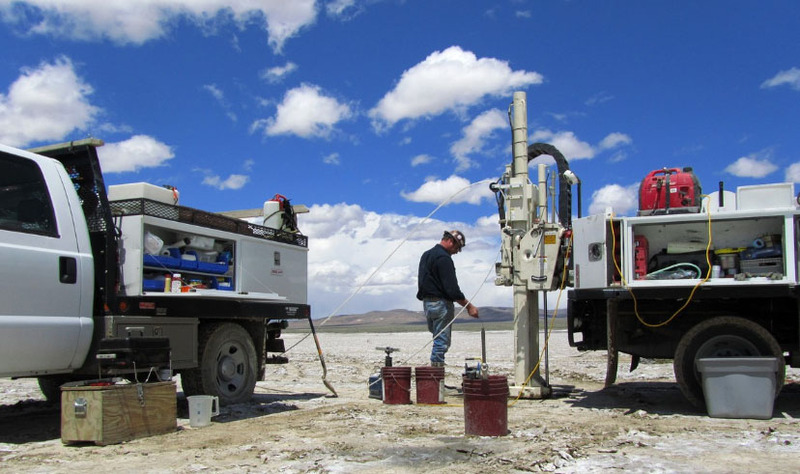 Nevada Exploration is led by an experienced team. CEO and director Wade Hodges has 40 years of experience in Nevada, including 13 years as exploration geologist and senior exploration manager of Santa Fe Pacific Gold Corp., which merged with Newmont Mining. 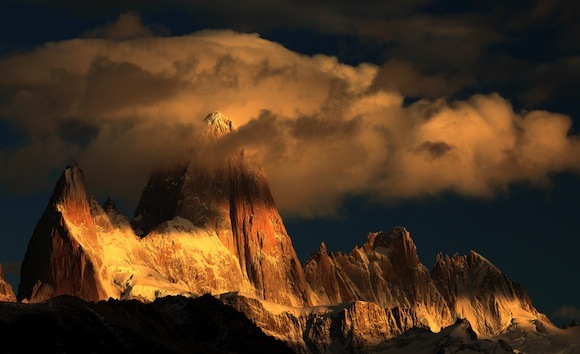 He has been involved with the discovery and development of nine mines, totaling more than 30 million ounces of gold. President James Buskard has 14 years of Nevada experience, working with undercover exploration technologies and hydrogeochemistry. COO Kenneth Tullar has 20 year of Nevada experience and has been involved with the discovery and development of five gold mines totaling more than 7 million ounces of gold. Chairman Dennis Higgs was one of the founding directors and Executive Chairman of Uranerz Energy Corporation that merged with Energy Fuels. Gwen Preston of Resource Maven follows Nevada Exploration. On October 17, after Nevada Exploration released an exploration update on South Grass Valley, she wrote, "Hole 2 encountered bedrock at 185 metres depth. . .and it's lower plate carbonates that show intense hydrothermal alteration. So far, so good! We'll have to wait a while for assays, but I was keen to see this update. Also: the assays won't likely return exciting, deposit-level gold grades. They could, but more likely they'll carry a touch of gold and a lot of information on how to find more. When NGE does find a deposit the market is going to think it's an overnight success�because they're looking for something really significant�but really it will have been more than a decade in the making." Nevada Exploration has around 76.5 million shares issued and outstanding, 96.6 million fully diluted. Management and insiders own 36%. 5) From time to time, Streetwise Reports LLC and its directors, officers, employees or members of their families, as well as persons interviewed for articles and interviews on the site, may have a long or short position in securities mentioned. Directors, officers, employees or members of their immediate families are prohibited from making purchases and/or sales of those securities in the open market or otherwise from the time of the interview or the decision to write an article, until one week after the publication of the interview or article. As of the date of this article, officers and/or employees of Streetwise Reports LLC (including members of their household) own securities of Nevada Exploration, a company mentioned in this article. Companies are selected based solely on merit; fees are not paid. The publisher, owner, writer or their affiliates may own securities of or may have participated in the financings of some or all of the companies mentioned in this publication. This gold explorer remains on track with its 2018 project enhancement goals. 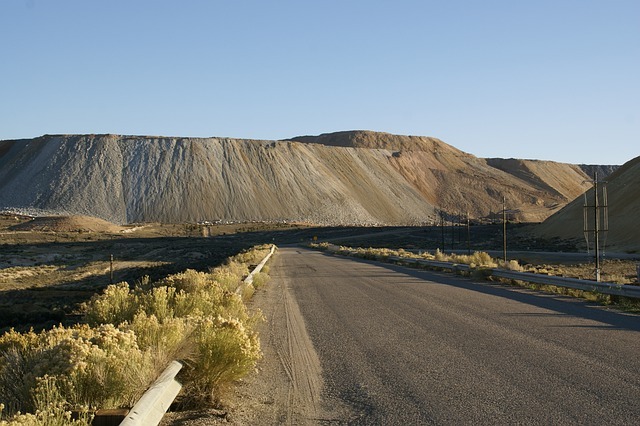 This company continues to explore expansion potential at its open pit and underground mines. 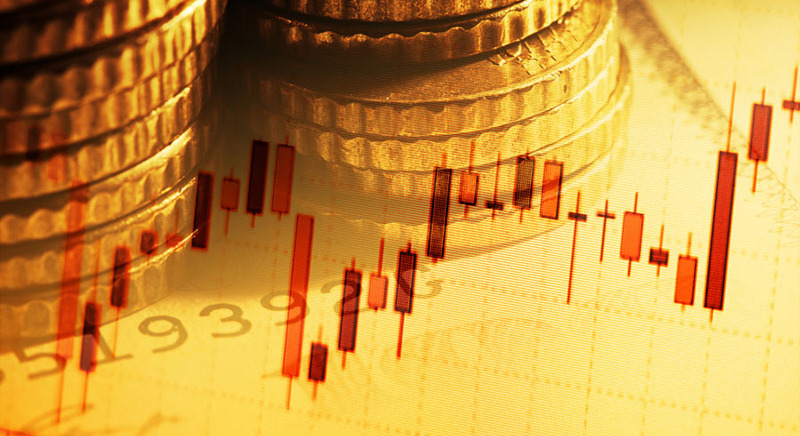 Precious metals expert Michael Ballanger discusses the recent rise in precious metals prices and what he sees ahead for the metals. Money manager Adrian Day reviews royalty companies and also updates exciting news at other companies in his portfolio. 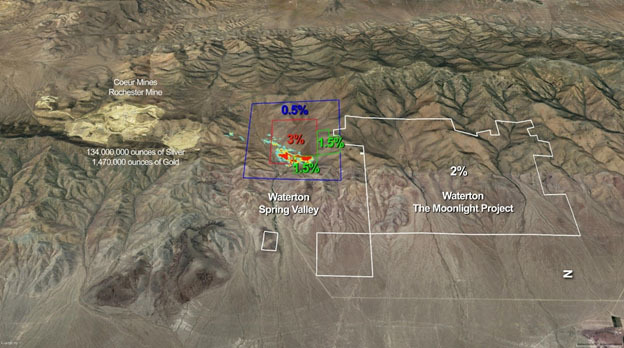 A Nevada gold project, once fast-tracked to production, is the focus of additional exploration. The Canadian company is undertaking the effort to identify additional drill targets. Due to ample rain, operations may recommence two weeks early. This company's system, which is portable and nontoxic, affords mining companies cost and time efficiencies.